Family Fun Event: Bees and Butterflies… As part of the Decorah Public Library “On Your Mark, Get Set, READ!!! Summer Reading Program, families are invited to come to the Decorah Community Prairie and Butterfly Garden to celebrate bees and butterflies! 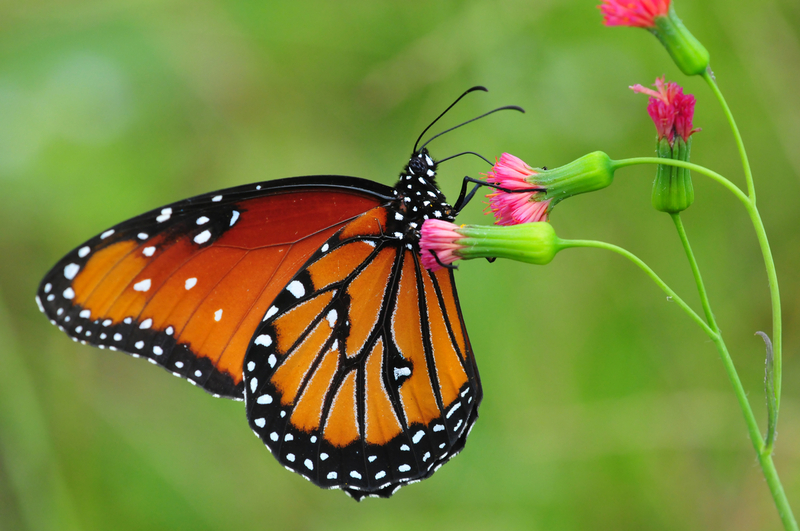 Learn about these amazing pollinators while having fun on Wednesday, June 15th. For additional information about this event please click here Bees and Butterflies. Also be sure to check out the Pollinator Celebration Party, hosted by NE Iowa Pollinator Partners, happening Saturday, June 18th here Pollinator Party.